Leigh-Anne Pinnock and boyfriend Andre Gray enjoyed a celebratory night out last night, after she watched the footballer at his winning footie match. 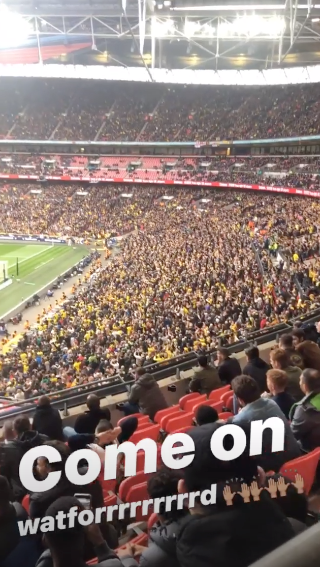 The pop star took to Instagram on Sunday as she attended Watford FC’s game against Wolverhampton, to show her support to her other half. After the team’s win, Leigh-Anne and 27-year-old Andre, made sure to sufficiently celebrate, opting for a night on the tiles. 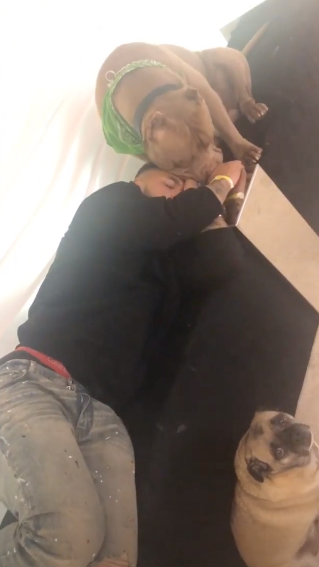 In the early hours of this morning, the Little Mix lady took to Instagram again to show her boyfriend in a less lively state. 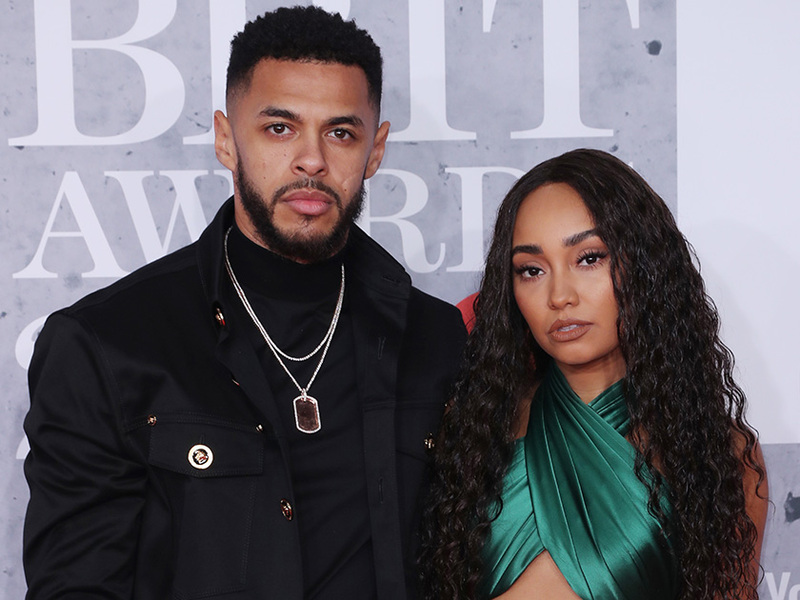 After Andre’s win, it seems the couple both have things to celebrate, with Leigh-Anne sharing her most recent venture with fans last week. Taking to social media to announce the news, it was revealed that Leigh’ is launching her very own swimsuit brand, called In A Sea Shell. 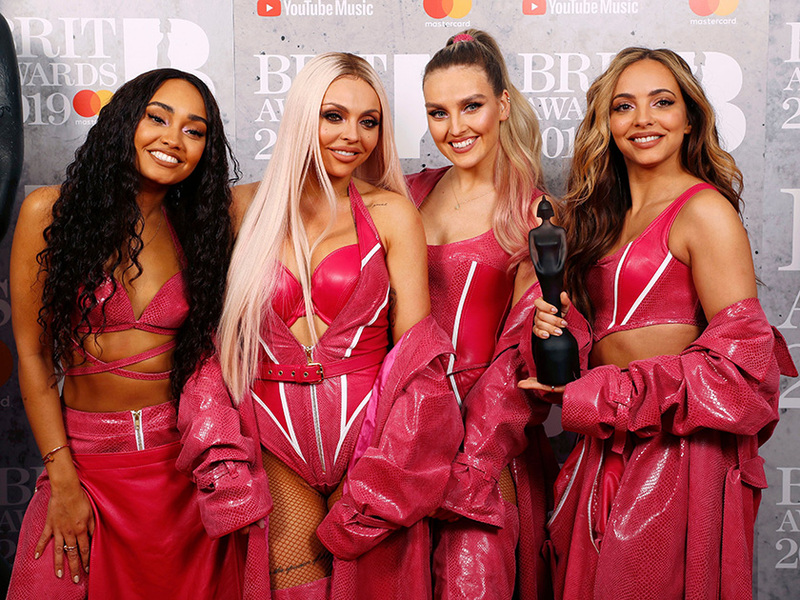 The Woman Like Me singer since shared another insight into her latest project, posting a snap of her strutting through the desert while showing off her bare bum and holding hands with a pal. While the star was working hard on her big launch over in the US last week, thoughts were still with her BF, sharing a sultry snap as she pined for Andre and her pet pups.